comax Hi-Def has been specifically designed for athletes wanting to improve their performances¹ and to burn fat² at the same time. This ultra-complete pre-workout contains a broad array of 28 potent nutrients and herbal extracts included at full doses. Creatine first increases performance in successive bursts of short-term, high intensity exercise. 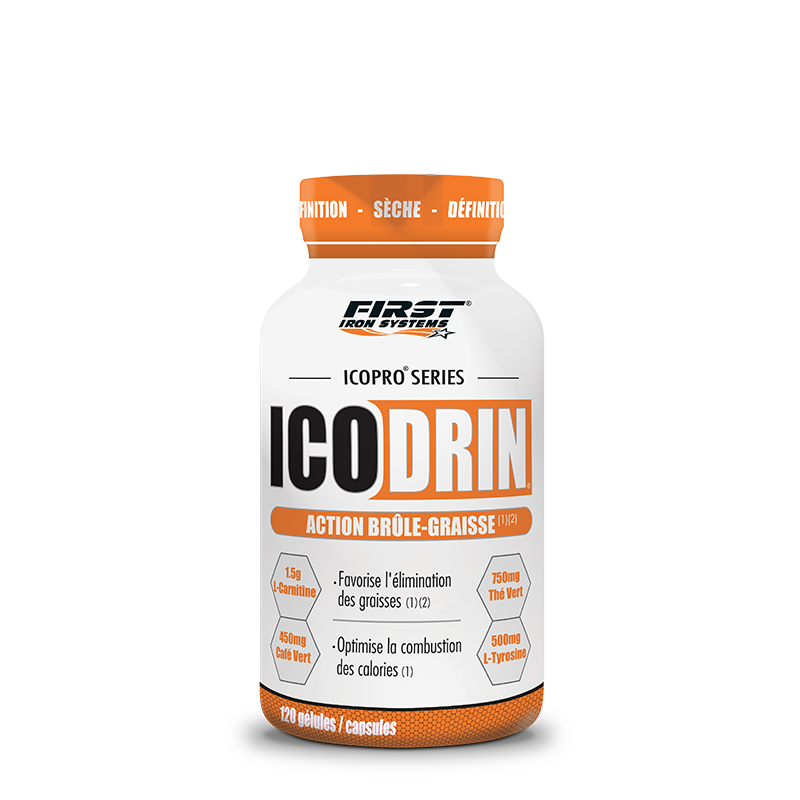 Icomax Hi-Def also brings beta-alanine, betaine HCl, BCAAs, L-Arginine AKG, taurine, L-Tyrosine and ginseng, which boosts energy while improving strength and stamina. Caffeine contributes to increase endurance and focus. 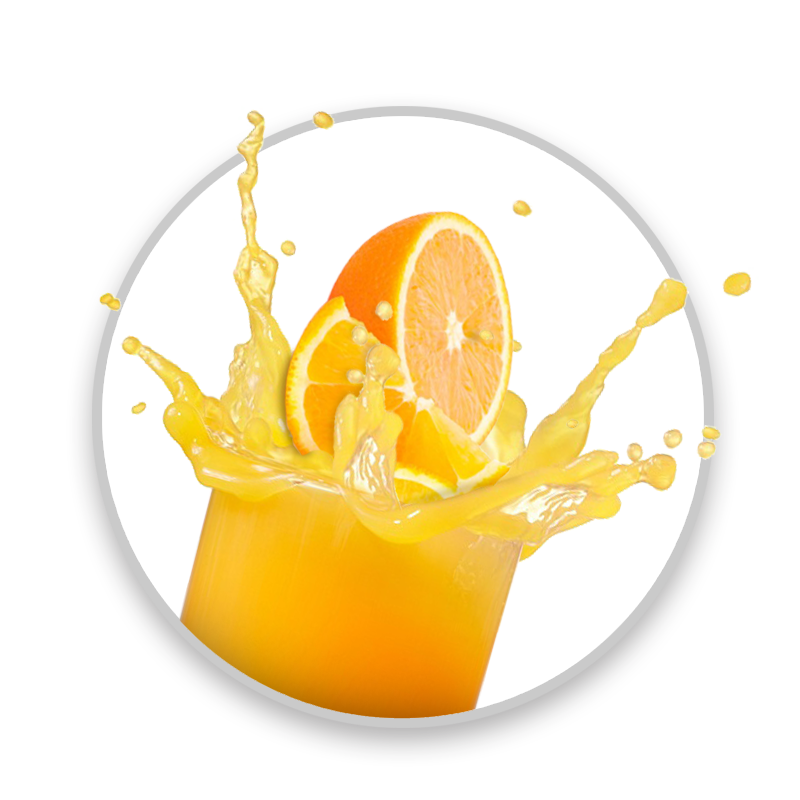 The formula is completed with vitamin C, that takes part in the protection of cells (muscles in particular) from oxidative stress (linked to physical exertion). Vitamins B2, B3, B5, B6, B9 and B12 play a role in the reduction of tiredness and fatigue. Calcium and magnesium contribute to normal muscular function. In addition, Icomax Hi-Def contains L-Carnitine and green tea, that promotes fat release and burning. Garcinia cambogia helps to control weight and reduce fat storage. Dandelion supports the body’s detoxification processes. Choline and chromium contribute to lipid and sugar metabolism respectively. Icomax Hi-Def supplies the athletes with all they need during their training sessions to get maximum results. 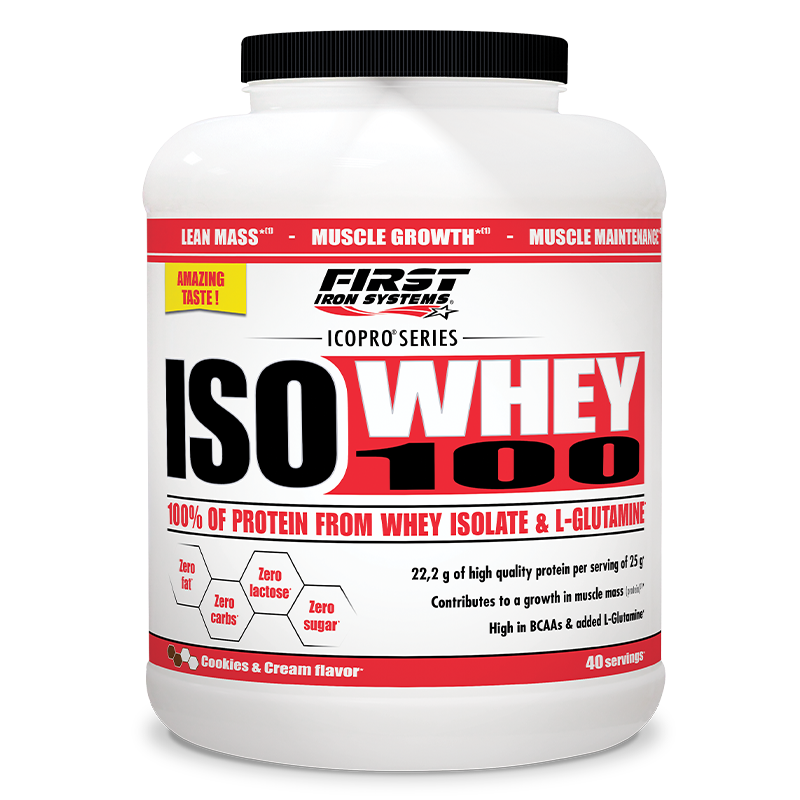 With this all-in-one complex, you will enhance your performances¹ and get a ripped physique. Be ready to make your workouts more explosive than ever ! 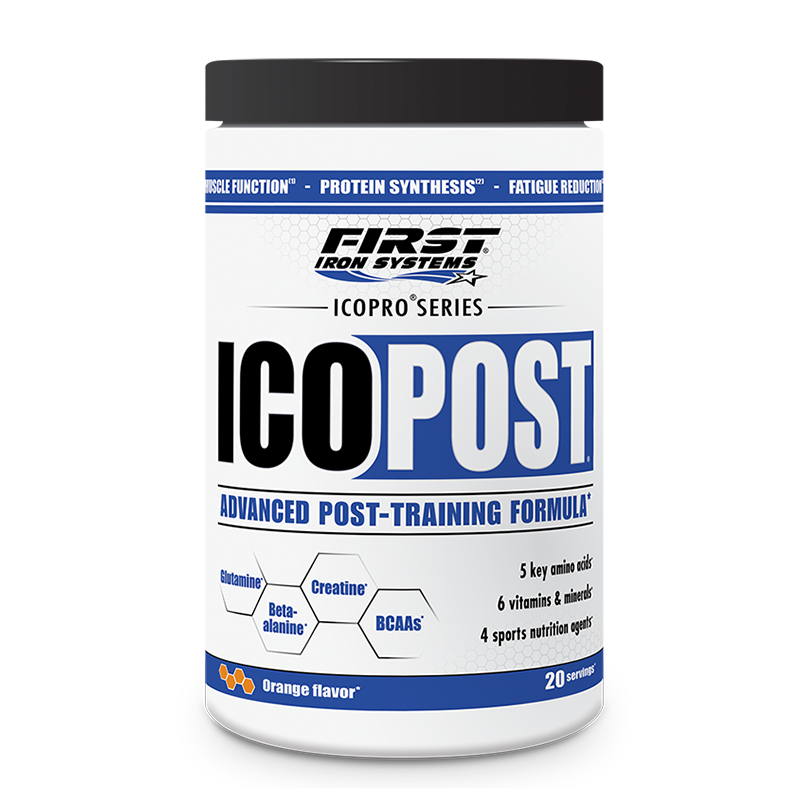 With each product of our all-in-one supplements line Icopro (Integrated Conditioning Programs) Series, you benefit from ultra-complete formulas delivering optimum results. Icomax Hi-Def has nothing to do with these so-called “concentrated” pre-workouts supposed to bring right amounts of active ingredients in tiny servings. In fact, they are most of the time under-dosed and/or are overloaded with stimulants to try and compensate. Other poor formulas contain huge amounts of sugars or useless fillers instead of key nutrients. Icomax Hi-Def is definitely different. 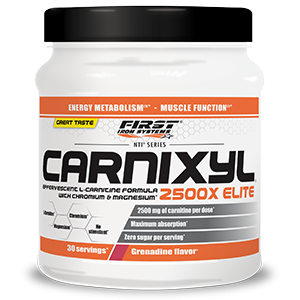 It has been developed to be the most complete and powerful pre-workout on the market to optimize your performance capacity¹ while burning fat². Each compound has been selected for its potency, tested and approved by our experts and included at full amounts. Because to maximize your strength and get the best of each workout, you have to supply your body with the right nutrients and herbal extracts at precise dosages. ¹ Creatine increases physical performance in successive bursts of short-term, high intensity exercise. ² Green tea contributes to fat burning and oxidation. ³ Some people might experience a slight tingling sensation (usually around the lips) in the first weeks of use of beta-alanine. This feeling is normal and harmless, it will gradually disappear. Mix a 25 g serving in 400 ml of fresh water. Consume 200 ml 15 minutes before working out and drink the remaining 200 ml at the outset of your training session. Take 5 hours before bedtime. When it comes to fat burning, weight training and cardio are two key factors since they help to cut significantly more calories in complementary ways. To be at your best during your workouts and get maximum results, you need strength, energy, endurance and focus. Some nutritional compounds are able to provide a valuable edge. Speeding up your metabolic rate and keeping it high is also important since it contributes to burn more fat. Physical activity has a positive impact on the metabolism. Some nutrients and herbal extracts are also able to enhance it and support fat loss. 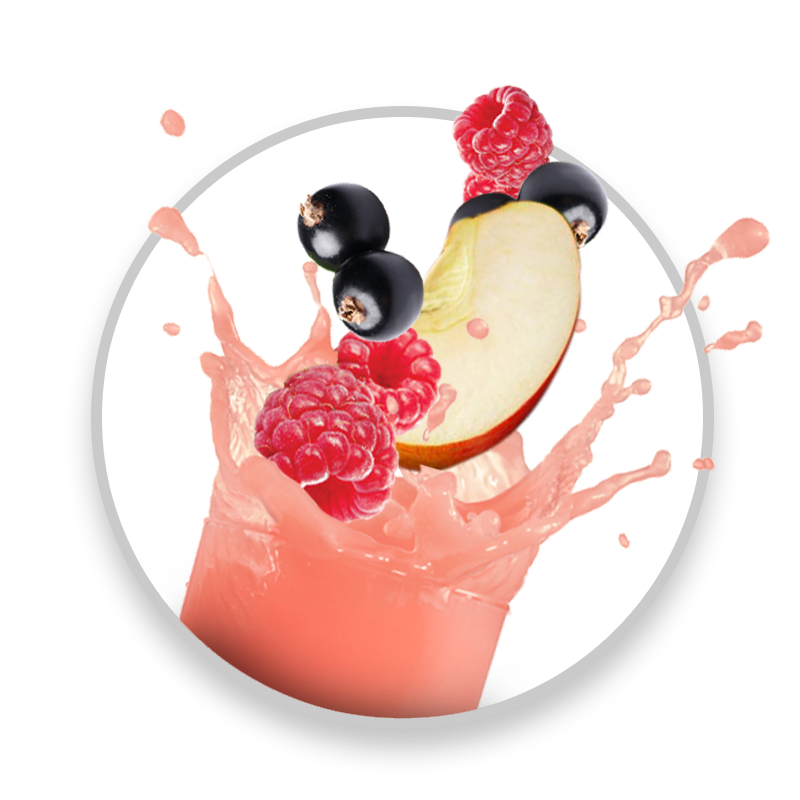 Our researchers work closely with the best flavor experts and we carry out a lot of tasting tests with real users until we get the best result. The goal is to propose unique and gourmet tastes, that cannot be found in any other pre-workout on the market and that you’ll just love session after session. 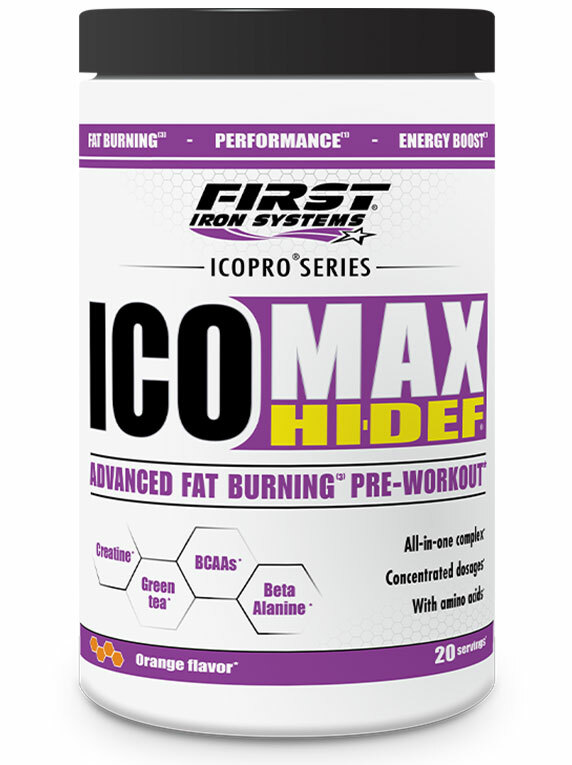 Icomax Hi-Def has been formulated with high quality proven nutrients that contribute to increase performance and fat burning at the same time. The moment you take Icomax Hi-Def, you feel it. It gives a real energy boost and strength that carry you throughout your entire workout. And it also helps to lose the fat that covers up your muscles, your abs in particular. To achieve outstanding quality, we pay close attention to each step of the manufacturing process of Icomax Hi-Def from raw material selection to production. We also carry out strict controls to make sure our products meet the highest standards of quality. That is why you can be sure that each component listed on the label is fully included in the bottle.